Sam Allardyce ‘gets the best out of people’ said former Spurs and Tottenham manager Harry Redknapp. ‘He’ll tell it how it is’ Redknapp continued ‘if we don’t play well he’ll come out and say so and if we do then he’ll be the first person to praise the players’. 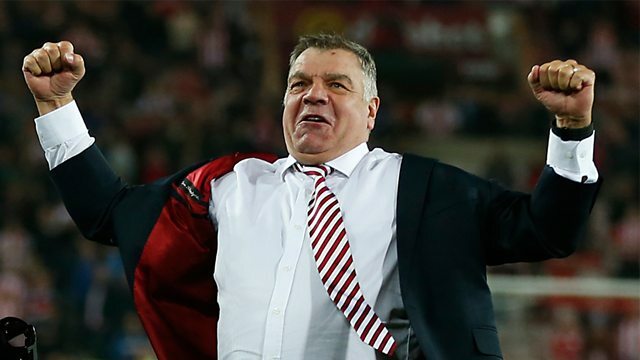 Allardyce is set to be named as the new manager of England soon once the FA can sort a deal over compensation for Allardyce to leave his current club Sunderland. This clip was originally from 5 live Drive on Thursday 21st July 2016.